Top Selling Products In Our Store,Please Click It For Your Baby!!! All of my items are made in a smoke free environment. 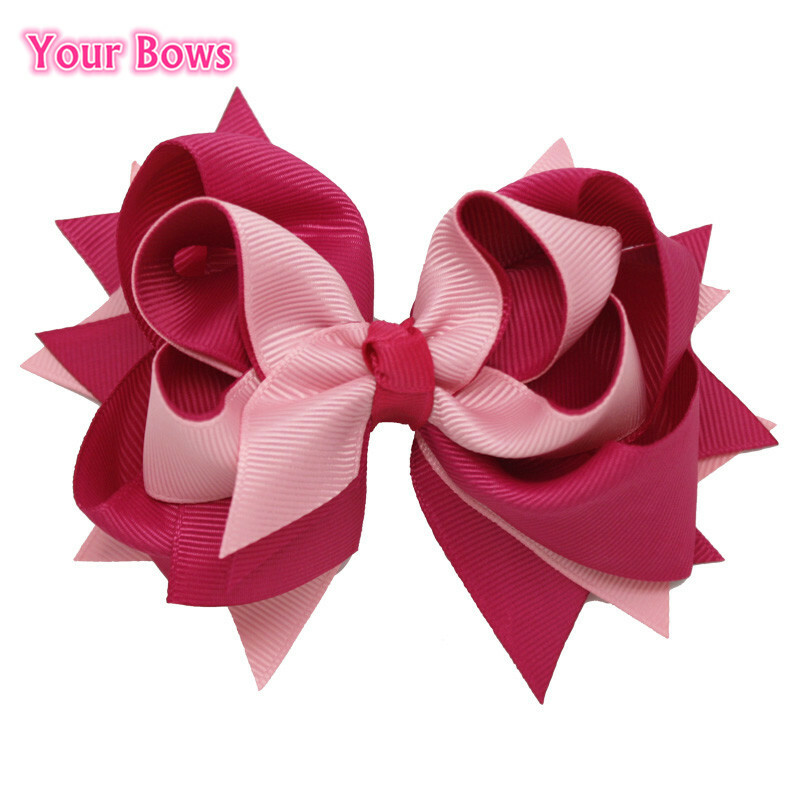 I use the best grosgrain ribbon on my hair bows and all ends are treated to prevent fraying. I make custom team hair bows for sports teams, cheer teams, dance and gymnastics teams. I can do many different styles with your colors and your choice of clips or stretch ponytail holder. Contact me for details and team pricing. If you choose the international express is Seller’s Shipping Method,there are no tracking no(this is cheaper for you and fast ),if you choose the international express is China Post Registered Air Mail/ePacket or other,we can offer the tracking no to you. Please make sure you will clear the payment within 7 days before you place an order! Otherwise, our work will become very difficult! Immediate payment is highly appreciated. Before you pay, please make sure your shipping address is totally clear and correct, we do not accept address change! We will ship within 2 business day upon Receiving Cleared Payment except Sunday. Your goods will be sent out via China Post.Free shipping via China post. We will always put our 100% effort for the fastest delivery.If you need to ship via other method,you need to pay for the shipping charge. Owing shipping to Russia & Brazil is very slow(the customs is very very slow),please contact me if you can’t receive the item after 35 days. Sometimes shipping to Brazil need more than 2 months. Sorry for being unable to control the international shipping! Please leave me all-5-stars positie feedback as the business is very difficult. If you want to leave negative feedback or neutral one,please contact me. I’ll help you resolve the problem. If you can’t receive your item finally,I’ll issue you full refund. If the item get broken on the way of shipping,please contact me to show the problem.